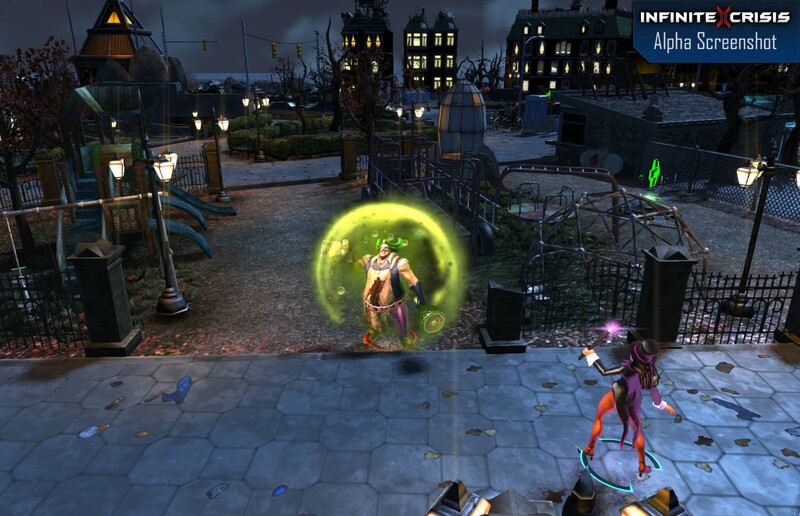 Turbine's free-to-play multiverse MOBA Infinite Crisis will feature "startling reimaginations" of famed DC Comics characters. The great thing about the "multiverse" is the freedom is gives writers to do whatever they want. Nightmare Batman? Gaslight Catwoman? Not a problem! With infinite Earths come infinite possibilities for those who live on them. 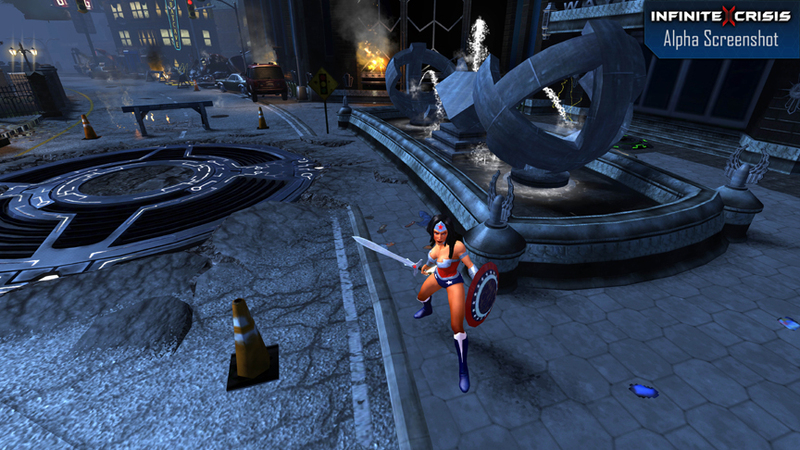 Where it gets dicey is when they all come together in the same place and at the same time, which is apparently what's going to happen in the upcoming multiplayer online battle arena Infinite Crisis. 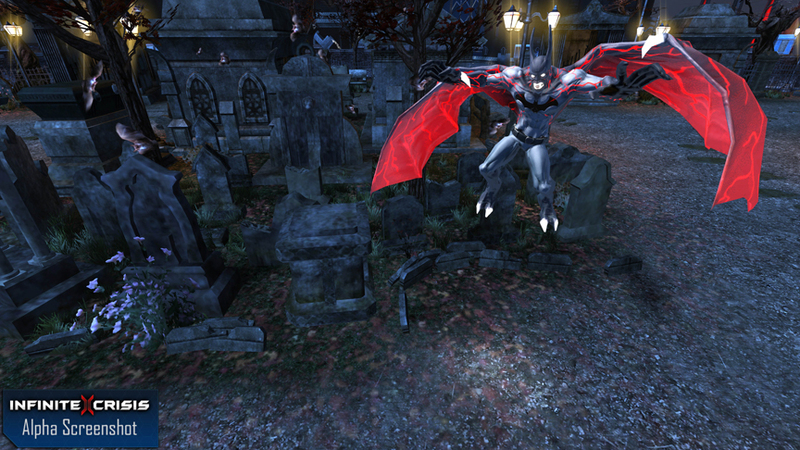 Developed by Turbine for WBIE and DC, Infinite Crisis will be built on competitive PvP action in the DC multiverse, with characters like the aforementioned Bat and Cat battling alongside more conventional super-type variants. 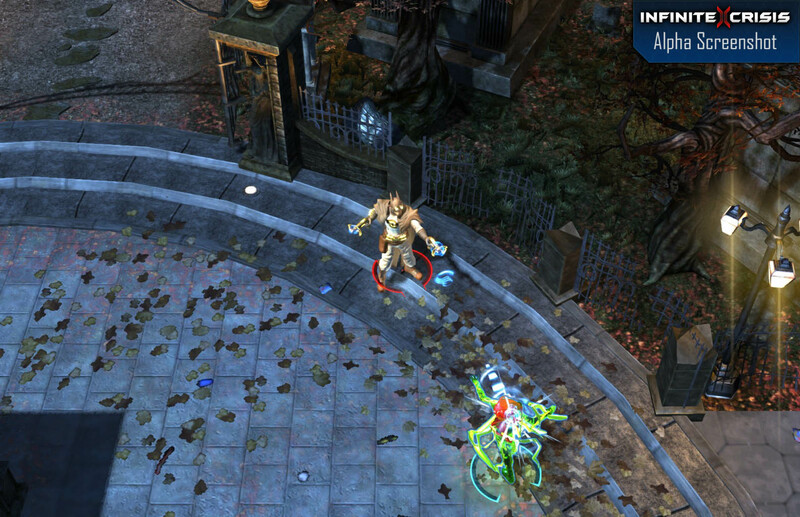 "We are utilizing years of experience in the online game space to deliver innovations to the MOBA genre with a game that features fast-paced action, a major story arc, destructible environments, catastrophic events and a deep roster of iconic DC Comics characters," said Turbine Executive Producer Jeffrey Steefel. 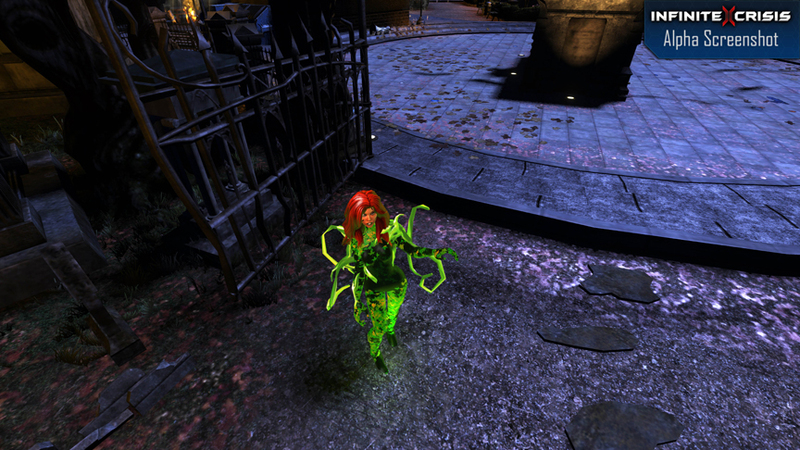 I don't play MOBAs and I gave up trying to make sense of the DC multiverse thing back in the 70s when DC writers became DC villains in alternate dimensions and the whole thing grew very meta-confusing, although I understand the situation is a little less complicated now. 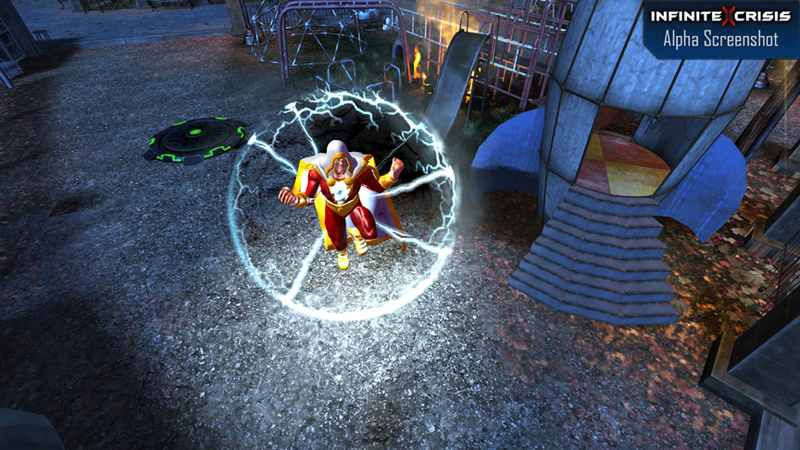 In any event, the point is that I can't even hazard a guess as to whether Infinite Crisis will be any good, but there's a launch trailer filled, rather unsurprisingly, with various Batmen and Jokers, and if you have an urge to take a gander, beta signups are being taken now at infinitecrisis.com.